Not to Be Missed Event!!! It is true. Every summer at Doheny State Beach, Menehunes are waking up from their long winter naps and start surfing again at Doheny Beach. Why does this phenomena take place each year? The answer is simple, the menehunes are practicing their surf techniques to compete in the Annual Doheny Longboard Surfing Association’s Menehune Surf Championships scheduled for Saturday, June 21st. 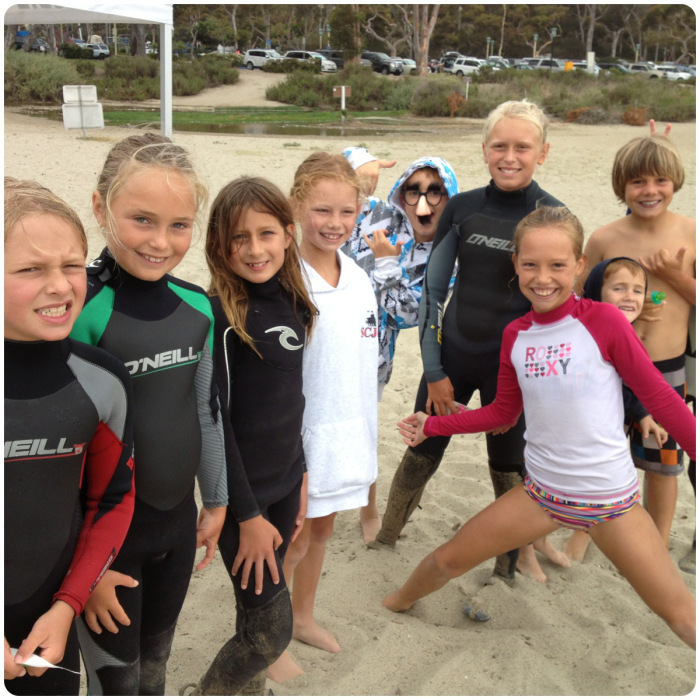 Micro Shredders at Hobie Surf Shop Pre-Contest BBQ in 2013! 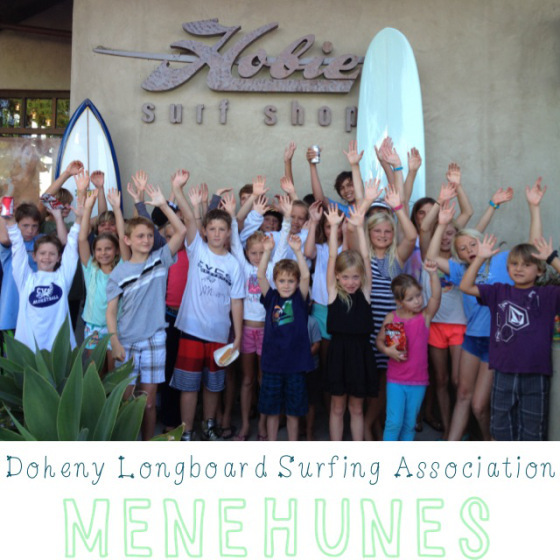 Doheny Longboard Surfing Association is proud again this year to have Hobie Surf Shops sponsoring the event. 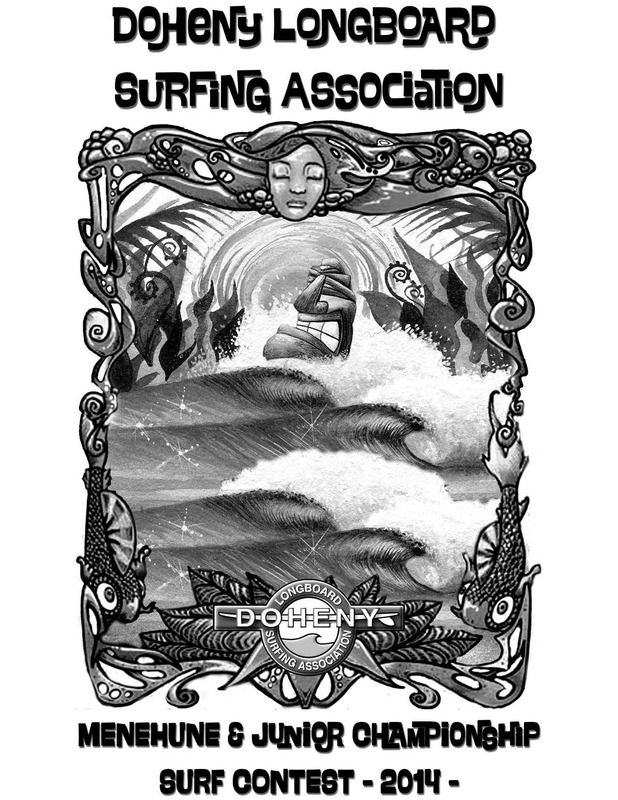 Hobie will provide early check-in, t-shirts and a barbeque to start the event beginning Friday, June 20th from 6-8pm at the Dana Point Hobie Surf Shop, located at 34174 Pacific Coast Highway. Catch Surf will be in the parking lot too!! they will be on grill duty, and have team riders Kalani Robb and Johnny Redmond on hand to meet and greet. You can click HERE to see a slideshow of the 2012 check-in, BBQ, and a bit of the contest! 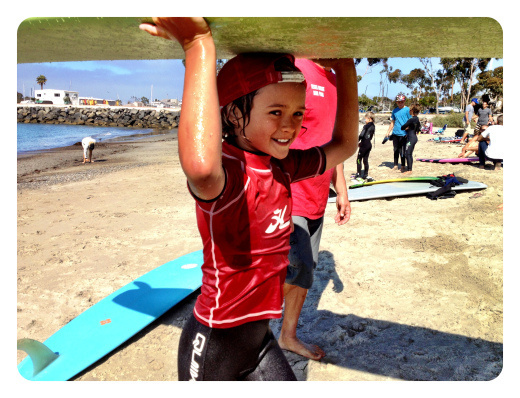 This entry was posted in Hobie Shop, Hobie Surf and tagged blog, california, Dana Point, dlsa, doheny longboard surfing association menehune surf contest 2014, doheny surf contest, Hobie Shop, Hobie surf, Hobie Surf Shop, Hobie Surfboards, kids surf contest, longboard, shortboard, surf shop blog, waves. Bookmark the permalink. 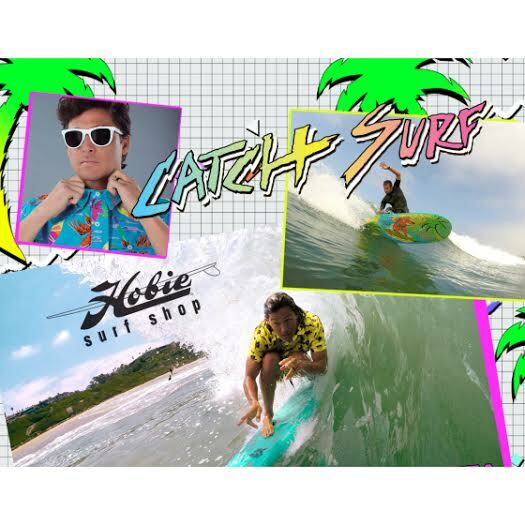 ← Hobie Shop :: CATCH SURF Summer Extravaganza Friday June 20th Hobie Dana Point!!! !